The city’s school district is looking to experiment with enrichment programs for students at three elementary schools in the 2018-19 school year in an effort to boost attendance and improve academic performance. Schools will allot a 30-minute period for the experimental enrichment programs three days a week. Students will participate in clubs like chess, board games, Girls Who Code, Shark Tank, web design, and woodworking for the first two marking periods. In the third and fourth marking periods students will participate in what’s called Genius Hour and project-based learning. “Our students will experience personalized learning through these self-driven projects. 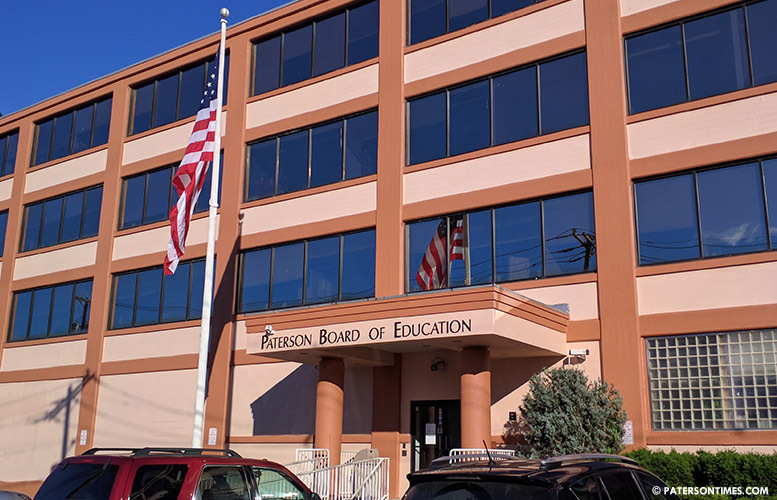 Genius Hour allows our students to pursue areas of interest and enjoy learning about exciting projects in areas that interest them,” said Rita Route, supervisor of student enrichment and advanced learning at the Paterson Public Schools. Route said students will produce plans and pitch projects to teachers for approval. For example, a student may want to know how to make a rocket launcher or how to make a vegan chocolate chip cookie. “The end product will be a PowerPoint or TED style talk,” said Route. She said enrichment programs are aimed at 5-8 grade students. So far four schools – School 26, School 2, School 12, and the Hani Awadallah School School – have shown interest in piloting the enrichment period program. Route presented the enrichment program proposal to the school board on Monday night. Capers said the district should be mandating the program at different schools. “First we’re going to roll out the pilot before we mandate it,” said superintendent Eileen Shafer. She said some issues and kinks have to be ironed out before the program is expanded to other schools. If the pilot is successful, the district will expand it in the 2019-20 school year. Shafer said the program is open to all principals. Some principals may fear the enrichment period will reduce intervention time. She said the district will look at piloting at a low performing school. She noted there are additional challenges at those schools. “We need to give kids something to look forward to,” said Capers. He said students are drawn to schools by extracurricular activities. For example, in his case, football encouraged him to go to school every morning, he said. “I’m extremely excited about this,” added school board member Jonathan Hodges. He suggested adding a film club to let students compete in competitions like the Passaic County Film Festival. Hodges also wants computer science club. He wants to see students learn the basics using Raspberry Pi. Schools will conduct surveys of both students and teachers to identify areas of interest to create clubs. School 26 and School 2 are currently conducting surveys. Route told the school board the enrichment period initiative will improve attendance, reduce referrals to the nurse’s office, improve school culture, and increase student achievement. She said that is exactly what has happened at the Paterson Academy for the Gifted and Talented at School 28. “We have clubs first thing in the morning, 8:20 to 9. Lateness is not an issue in our upper grades because kids want to get to school so that they can go to their club periods,” said Route. School 28 has had an enrichment program since 2013. She said the program has 200 students in 4-8 grades. The number of clubs has grown from 9 to more than 20, she said.